I also want a water filter for my tap. Creme brulee and homemade burgers - yum yum...Can i come live with you??? water filter is a must - i'm going to get one sooner or later. 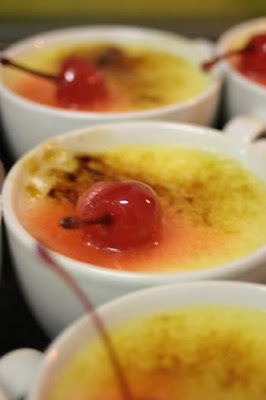 ooh Creme brulee is my favourite, how did it turn out with the xylitol? You have a blog!!! It is YOU isnt it??? Wow, am going to be popping in regularly. I think its safe to say you have been hiding your bright light under a bushel, yes?